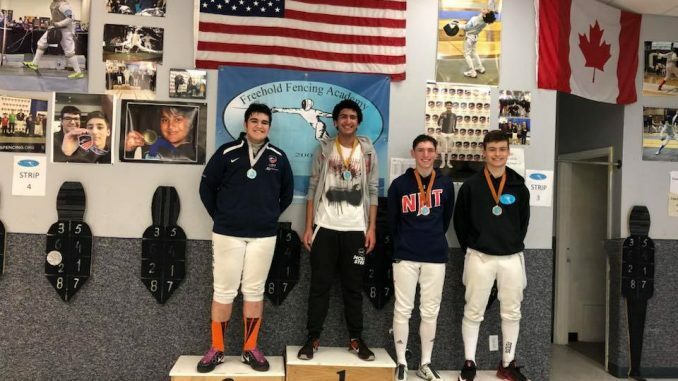 Thanks to all who fenced in our Open Foil today. 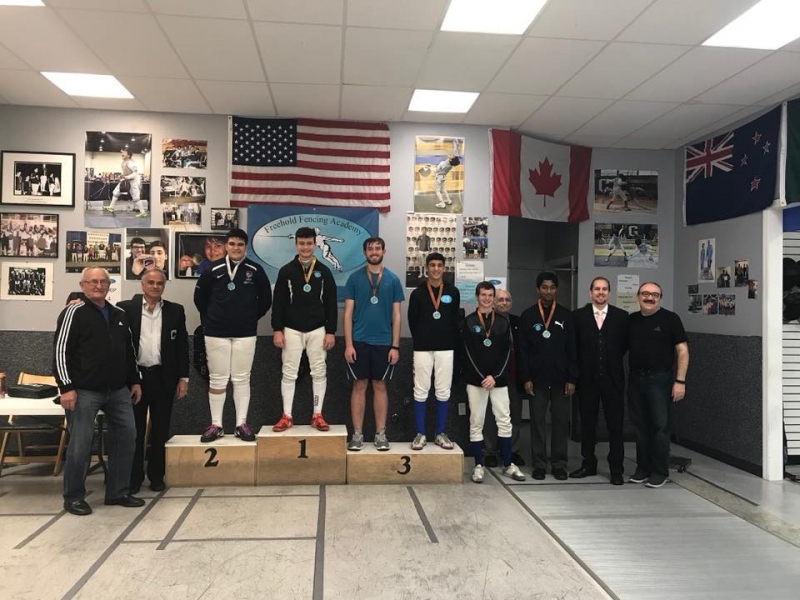 View the full results here! 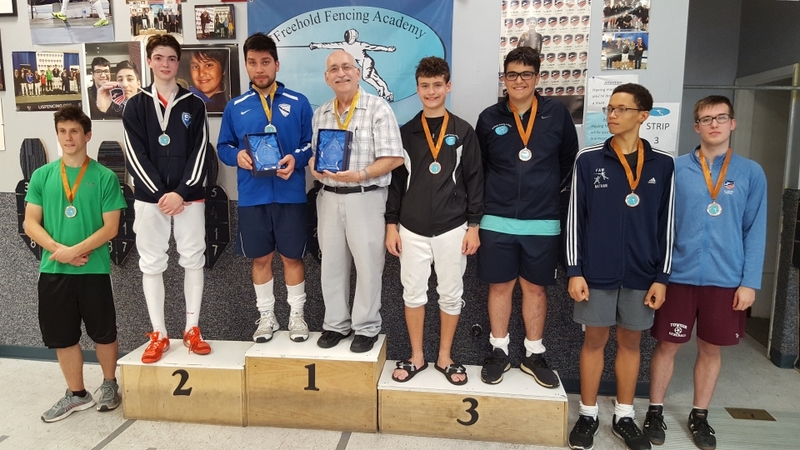 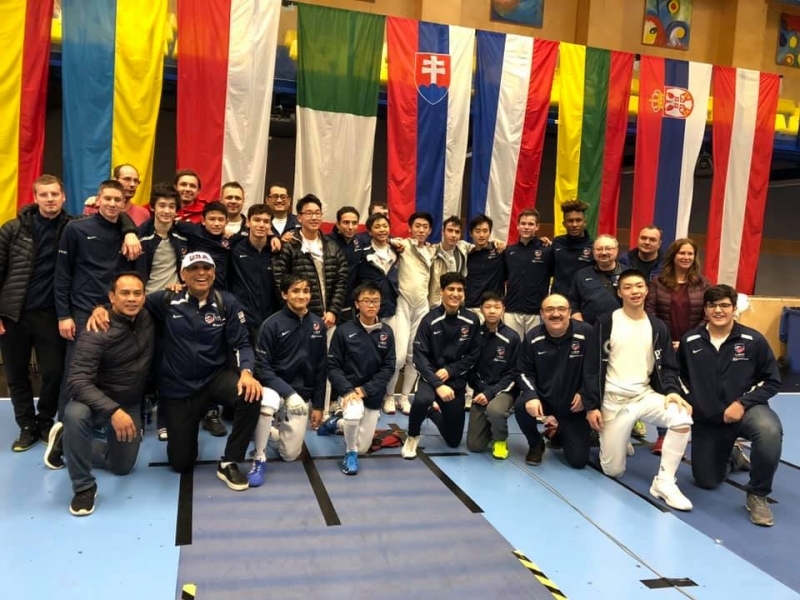 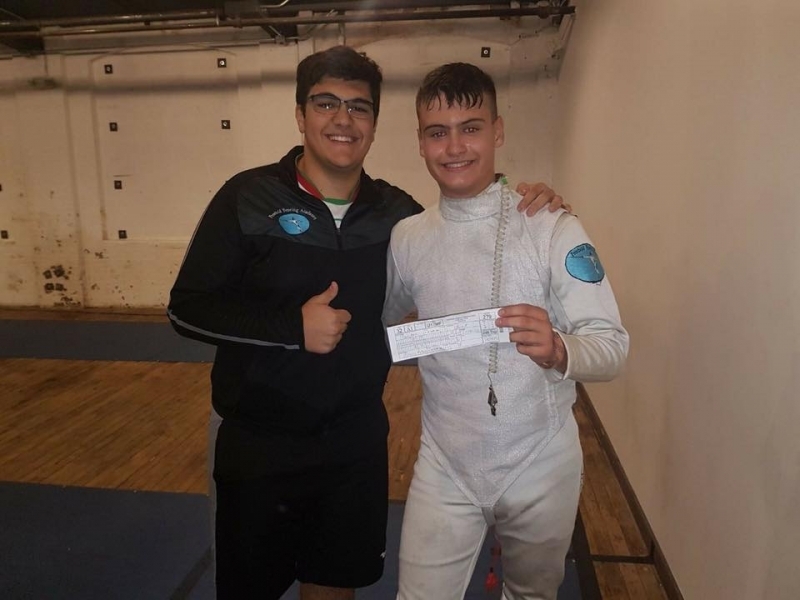 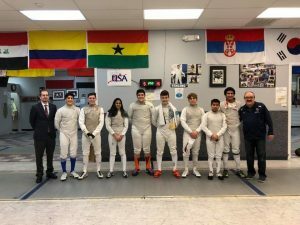 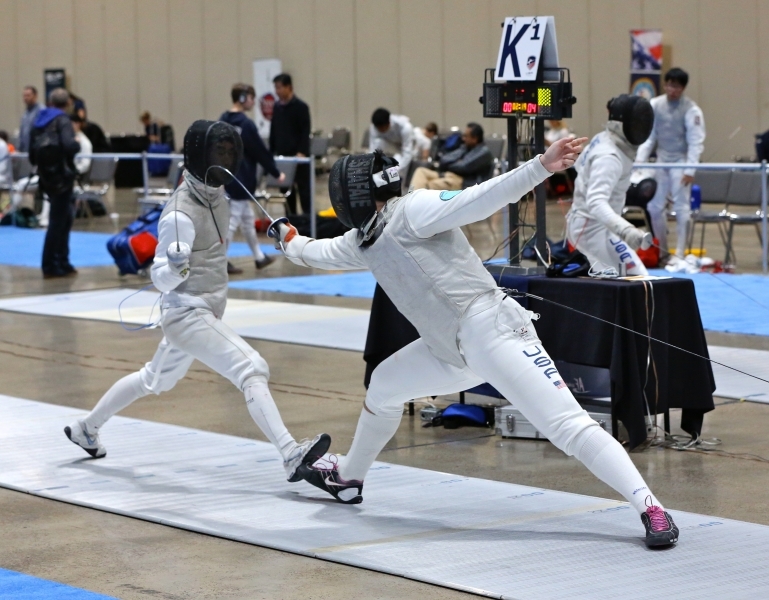 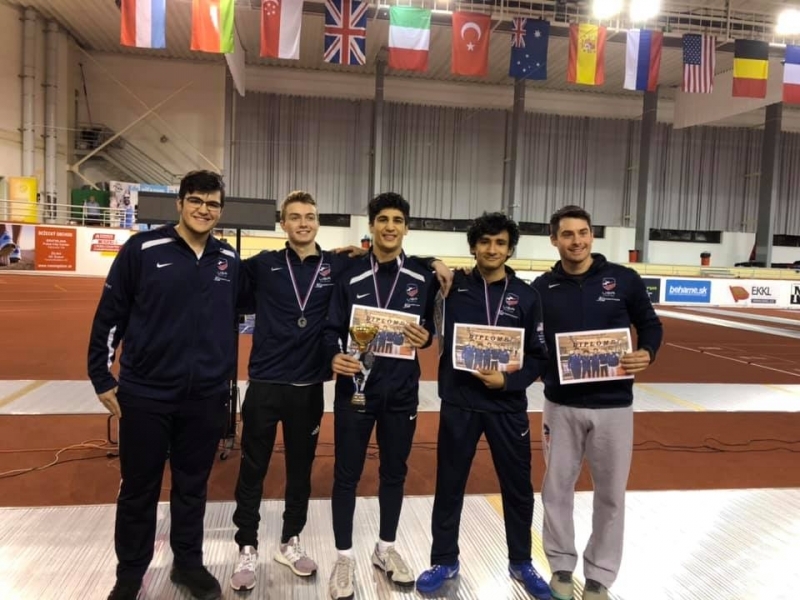 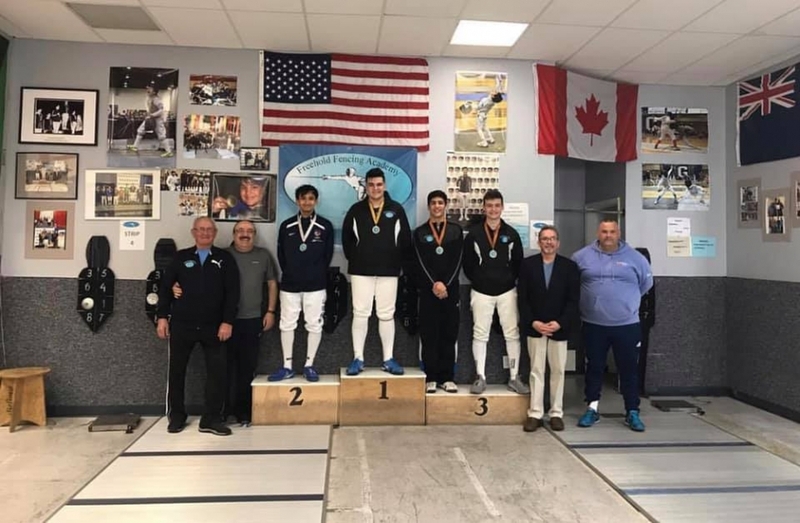 Great fencing by Ali Shafaie, Nathan Peters, Kaveh Shafaie, Anika Patel, Bobby Reasor, Nick Reznick, Jacob Mason, Atharv Jayprakash, Mark Mariano, and Keshav Mathur. 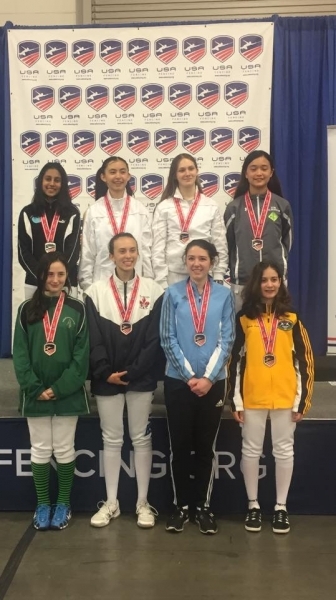 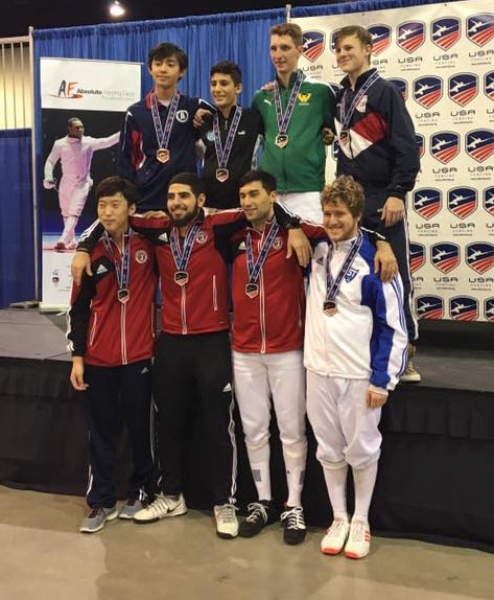 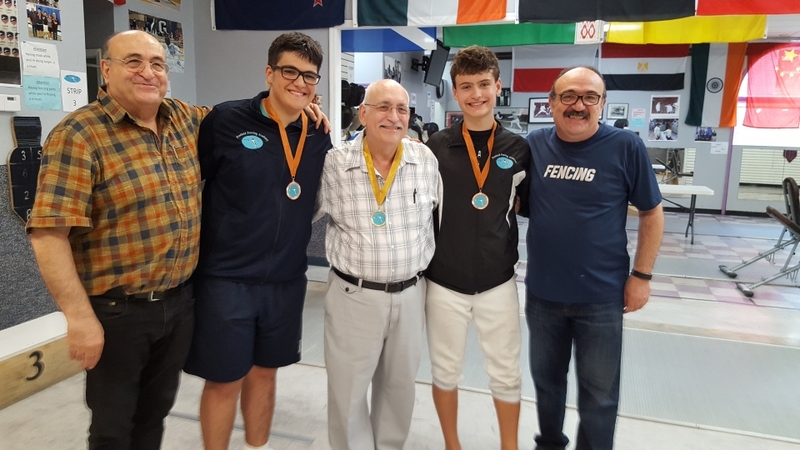 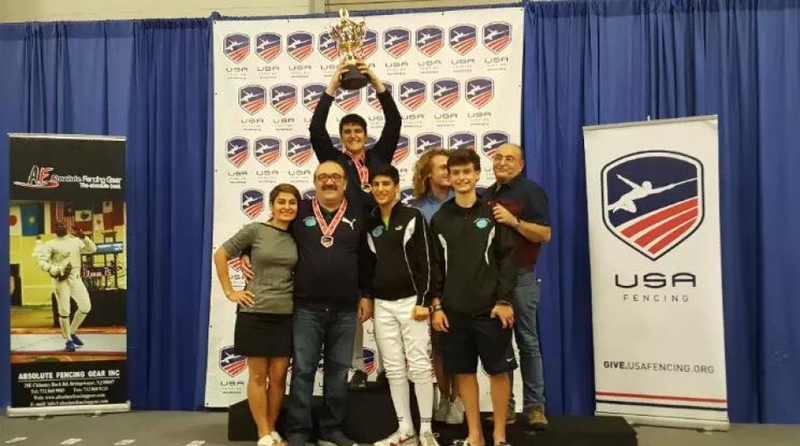 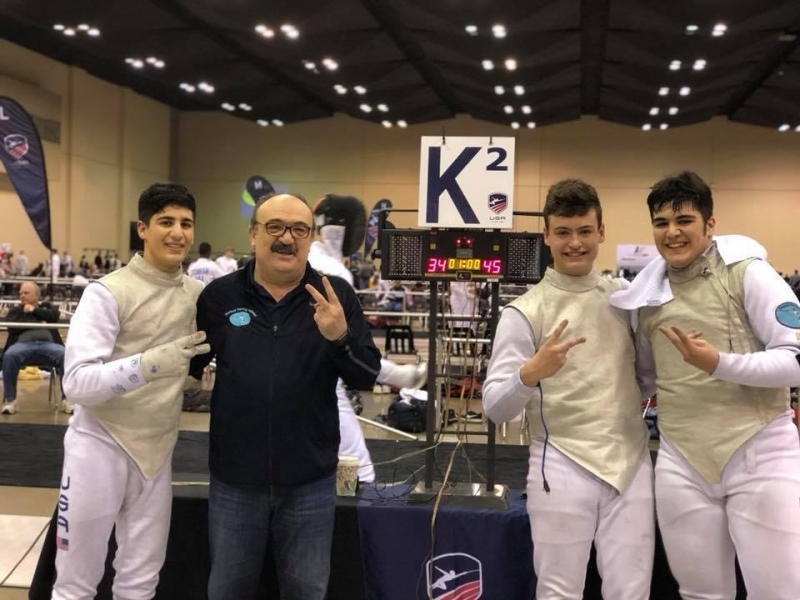 Freehold Junior Foil team places 7th at Junior Olympics!